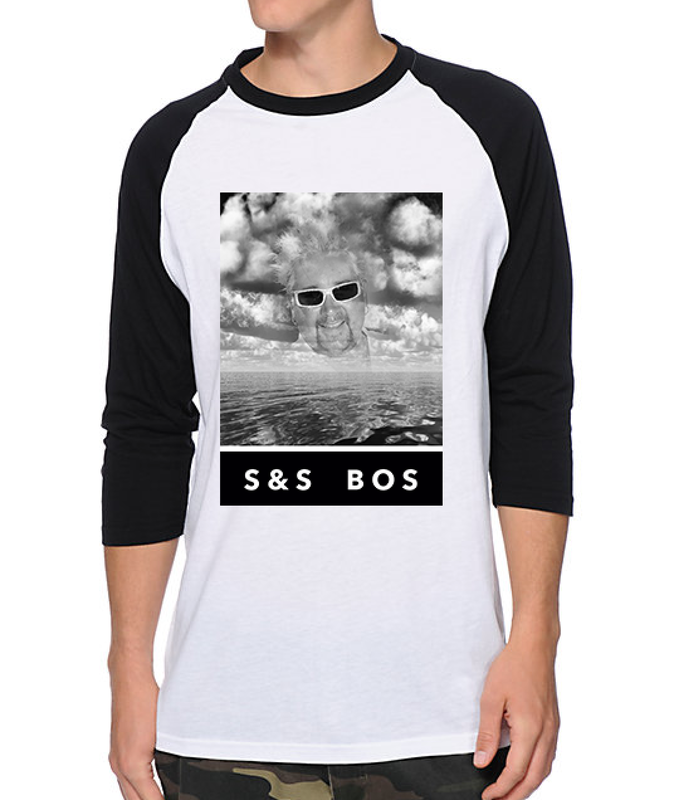 While the average button-down-bro stumbling out of West End Johnnies might tell you he is standing in "North End, the grid of streets home to the Garden pre-game bars (R.I.P. North Star) and methadone clinics is truly known as the Bullfinch Triangle. 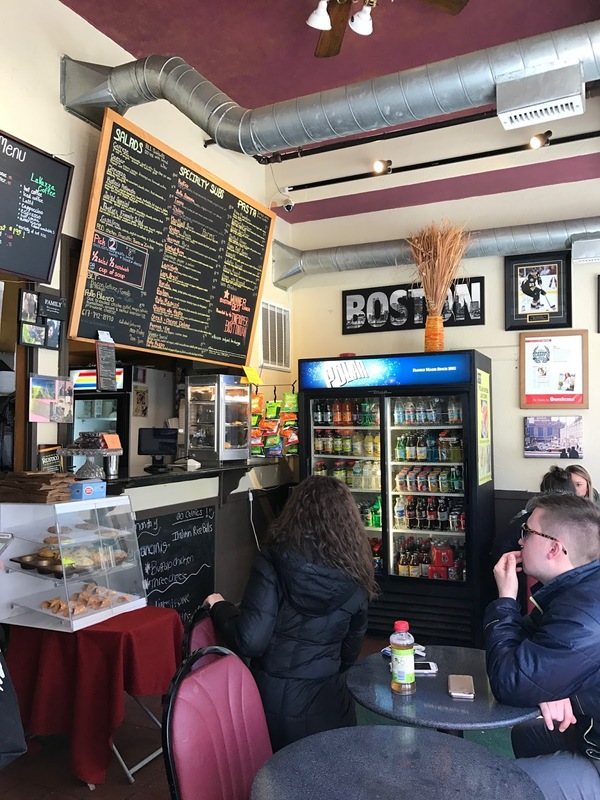 Certainly not the North End, perhaps the only thing it has in common with the Italian (read rich, white young professional) enclave to its west is the one Italian, take-out spot, Café Rustico. 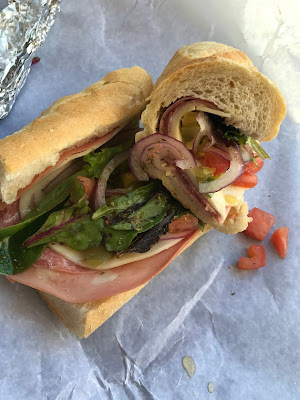 Next to Mulligan's, another reputable sandwich shop, Cafe Rustico was the only show in town (read one tiny neighborhood that is rarely recognized) for a wide variety of well made Italian specialties. Unfortunately, Jimmy Johns opened down the street, which shouldn't have-- but likely has--loosened the stranglehold Cafe Rustico rightfully had on the Italian specialty sandwich market in the Triangle. Due to the size of the shop, the menu is visible front the street, and regardless of the number of choices I set my eyes on the Italiano. At 7.95 the price is fair for a lunch spot in or around downtown. 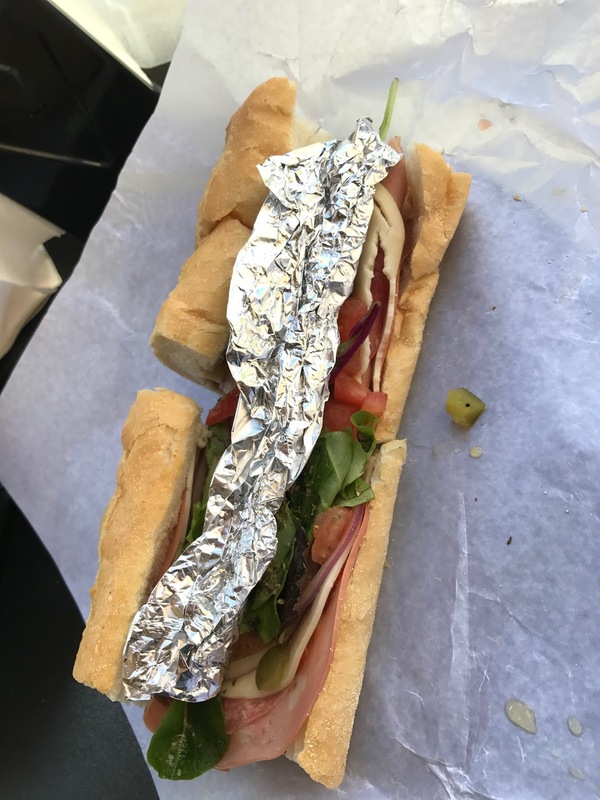 To protect the contents of the sub, the first thing you will see is a slice of tin foil wrinkled into the sub itself. Upon removal, you will find a heavy dose of pickles and pickled peppers on top of mixed greens and red onions. 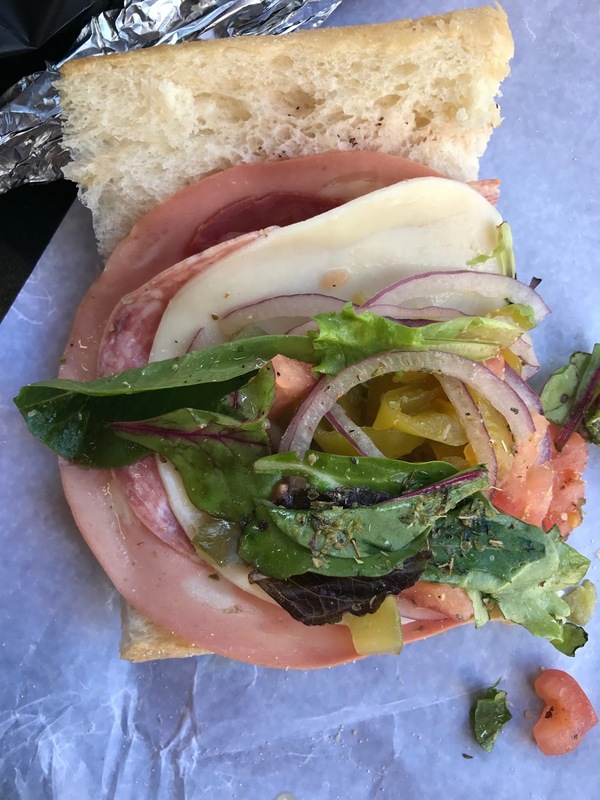 An all star line up of mortadella, hot capicola, genoa salami, and provolone are sliced and and layered within a soft but chewy roll. The meats and cheeses are a great combination and good quality. They are not mind blowing cuts, but nonetheless, they are overwhelmed by the standard, deli pickles. The heavy, stock, dill flavor is missing the heat, spice, and savory bite of a home made pickle and hot relish. However, the unsung hero in this sub is the red wine, Italian vinaigrette which makes up where the pickles and hots left off. Beyond the Italiano, which is a good value for a fair to good sub in an oft-forgotten neighborhood for lunch, Cafe Rustico comes thru at the break of dawn with an excellent selection of breakfast sandwiches and perhaps the only all natural oatmeal buffet in Boston at only $2.95.